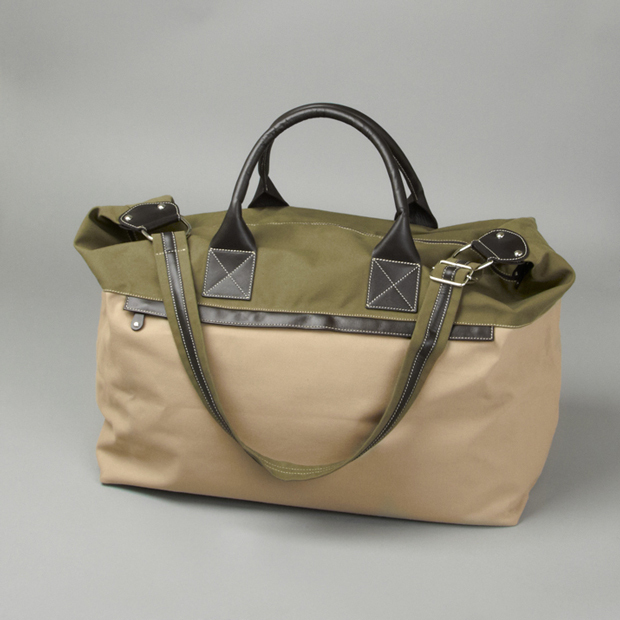 I often find myself dangerously lured towards Calabrese bags when I enter a store, and Garbstore have just made that attraction fatal with their own exclusive colour-ways of the Calabrese Weekend Bag. 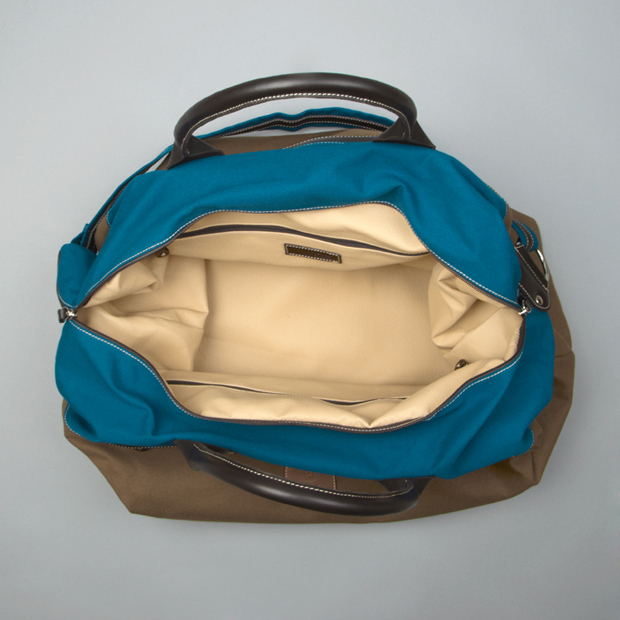 Coming in 4 colour-ways, Garbstore have brought that brilliant “bright yet dull” colour scheme to the Italian bag company that us Brits revel in. 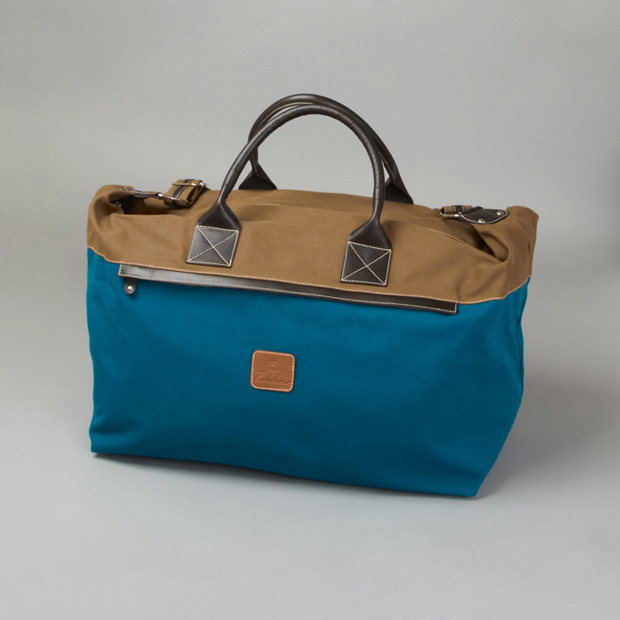 These bags are bold and bright, but not in the Italian way that involves near fluro Oranges and Yellows. 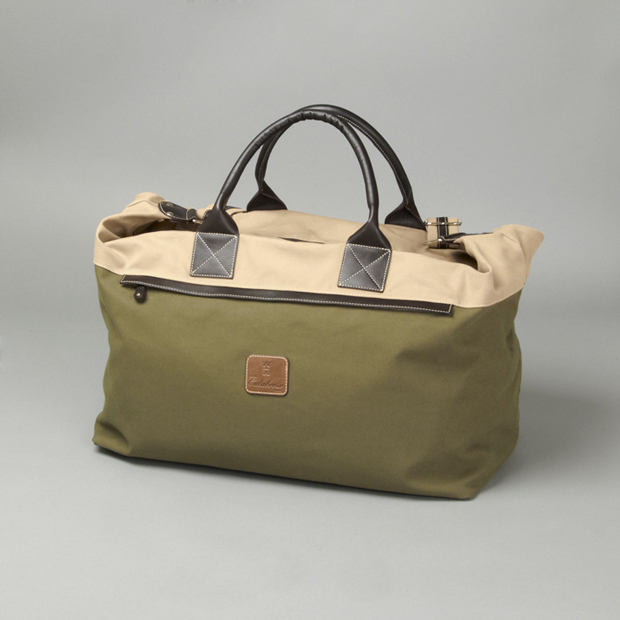 Don’t get me wrong, I am a huge fan of the original brighter Calabrese bags, but these bags have that British modesty to them, and I love that. 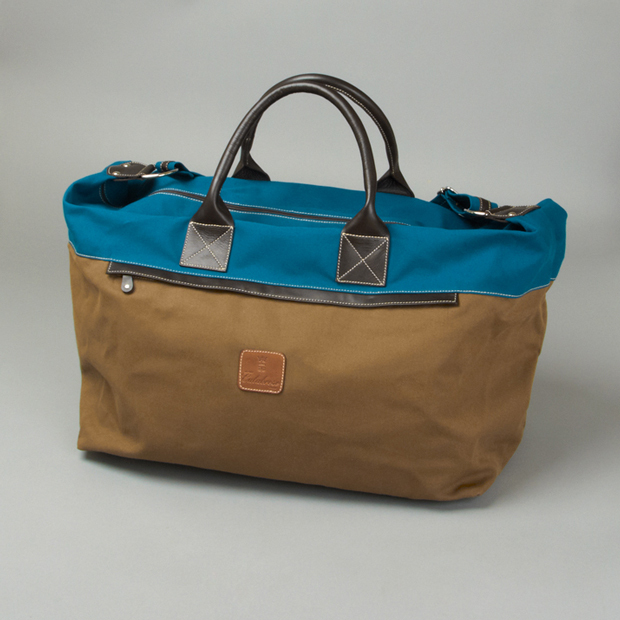 Made from premium canvas with leather trimmings, these bags are of a very very high quality. 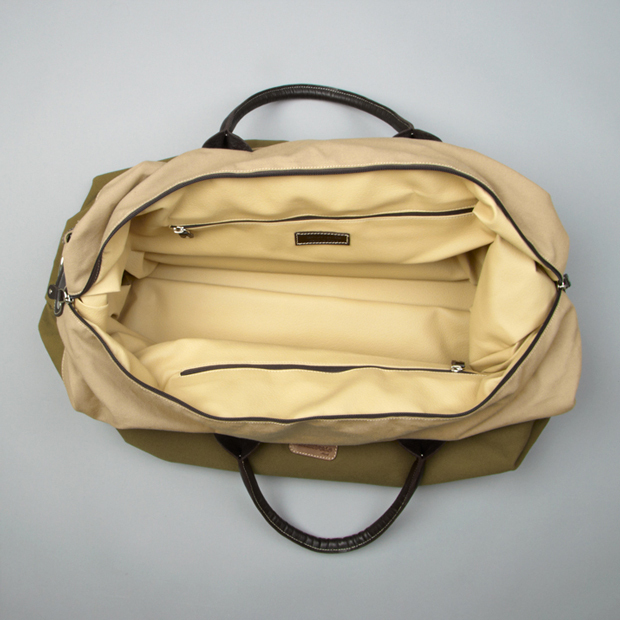 Add to that a complete leather lining and your jaw should now be dragging along the floor. I know that this is very much aimed at the premium market, but when you put anything in it’s own bag (especially a bag itself), it’s gonna appeal to all of us Supreme hoarding street kids. Two amazing fashion icons have come together and the result is incredible. 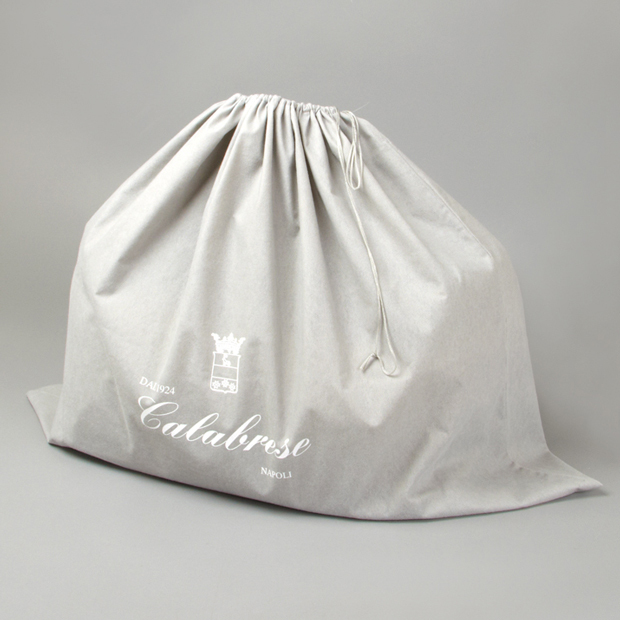 Big up Calabrese and Garbstore … you have worked magic. 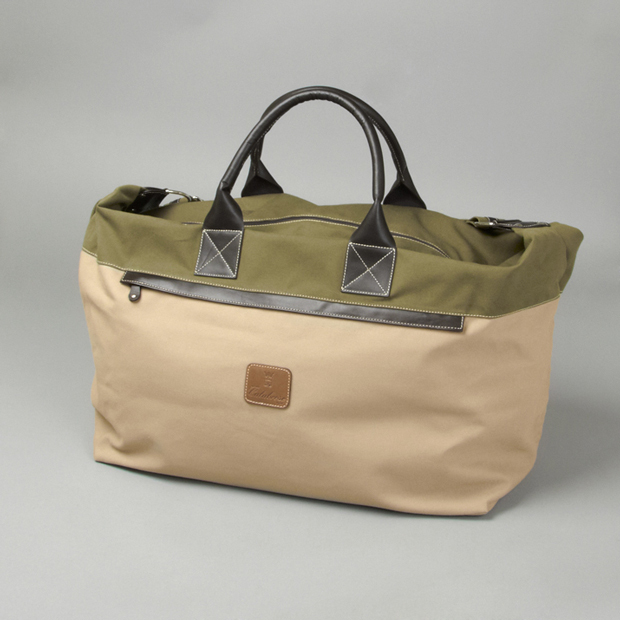 Get one of these bags exclusively from Garbstore for £250.